One of the worlds great long – distance trails, running through 14 states from Georgia to Maine. Passes through superb mountainscapes, most of it forested. Walk sections, or complete the entire trail. 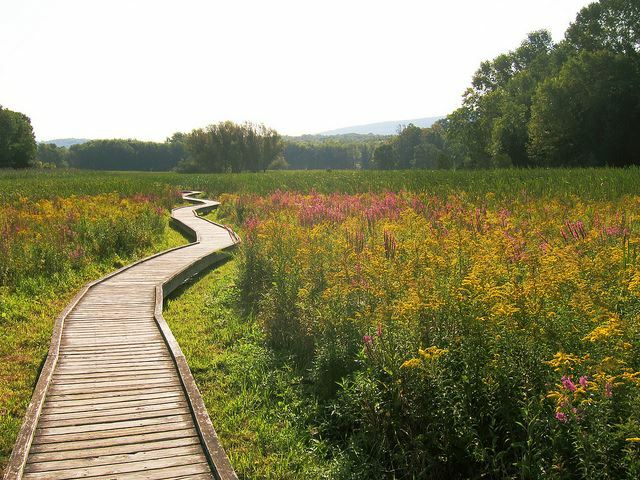 For thousands of years the winding footpaths of The Appalachian Trail have been walked by Native American hunter-gatherers, whose rich spirituality became intertwined with the soaring peaks, valleys, and rivers of the Trail, before it became an inspiration to the great Transcendentalist writers and Hudson River Valley painters. All the 2,184 miles of its ancient stone and bark – which came to fruition in 1937 – is a living history to the legacy which is left behind from people of the Algonquin and Cherokee tribes, their struggles with the settlers, and the new frontier culture which emerged to become so characteristic of American heritage. 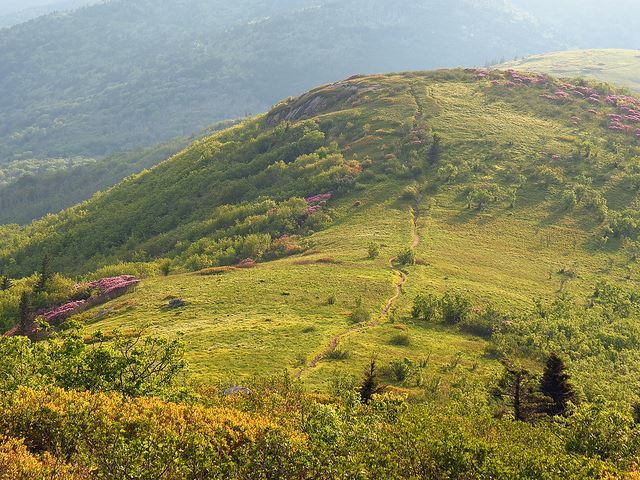 Officially designated as The Appalachian National Scenic Trail, the world’s longest path (so it is claimed) has lured in explorers from all corners of the globe as well as casual hikers and outdoor sports enthusiasts. An estimated 2 to 3 million people touch its soil at one point or another each year, with thousands of thru-hikers (resilient trekkers who undertake the entire venture) and section hikers (trekkers who complete the trail over a course of a few years). It is also a wonderful presence wherever you happen to be in most of the eastern states, for sections to explore for days, weekends or longer. The entire trail runs from Springer Mountain, Georgia to Mount Katahdin in Maine. 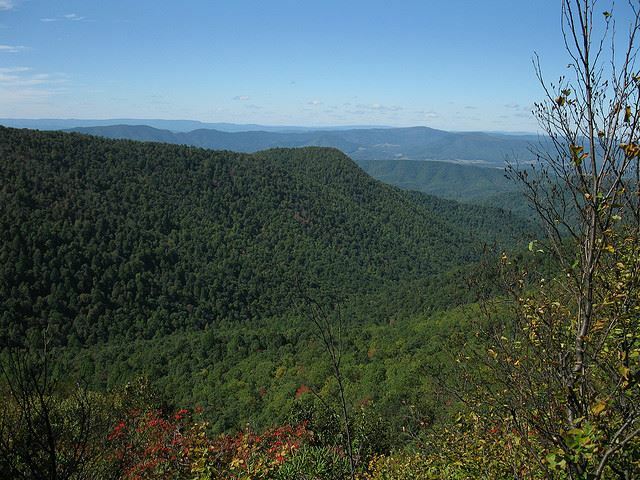 Passing through 14 states, the Appalachian Trail (nicknamed the AT) boasts an incredible system of biodiversity. In The Great Smoky Mountains National Park alone, more than 90,000 species are estimated to reside in the region. Nature watchers can delight in sightings of black bears, moose, porcupines, salamanders, snakes, and a large variety of bird and plant-life. Much of the AT can be accessed at any of the 500+ road crossings, as well as from train and bus (and nearby airports offering transfers). With more than 250 three-sided shelters alongside the AT as well as several tourist information centers, the Trail is well-maintained and suitable for hiking year-round barring weather restrictions. 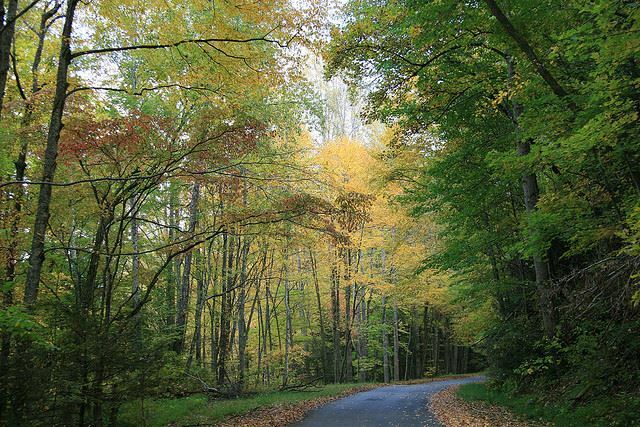 The Great Smoky Mountains National Park rides the forested ridges between North Carolina and Tennessee. The legendary "smoke stacks" of charcoal peaks rising above the mist that captured the imaginations of photographers like co-founder George Masa are iconic vistas that trace back millions of years, when the landscape was slightly taller and more rugged. 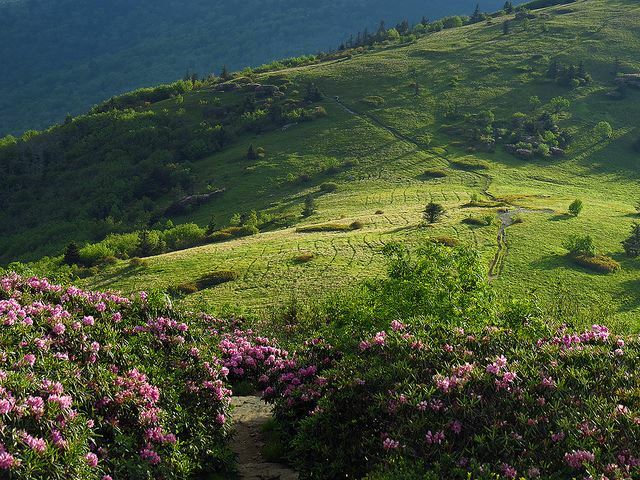 Also home to Cade's Cove, Museum of the Cherokee Indian, and Cataloochee Valley, it offers more than 80 picturesque hikes ranging from beginner to intermediate, lasting anywhere from 0.4 to 14 miles and covering iconic locales like Laurel Falls and Oconaluftee River. The Shenandoah National Park is one of the most unsurpassed regions of beauty in the US, covering Virginia's Blue Ridge Mountain range. 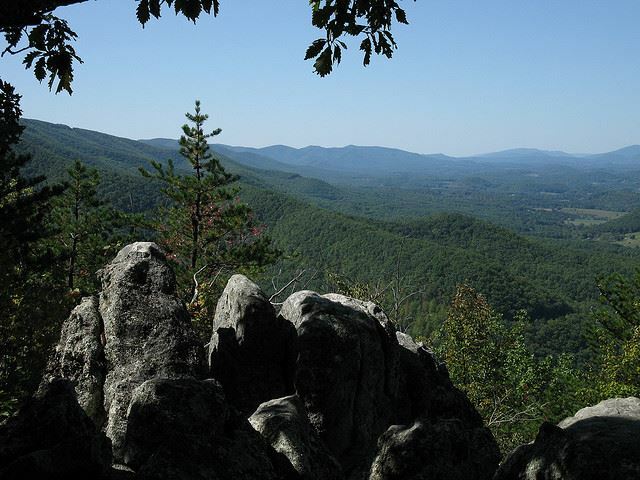 Its range of trails varies from a leisurely hike to a challenging climb; some of the famous climbs including Old Rag Mountain which is an energetic 9 mile descent over boulders and brush. Mount Washington is another famous landmark which tempts AT trekkers. 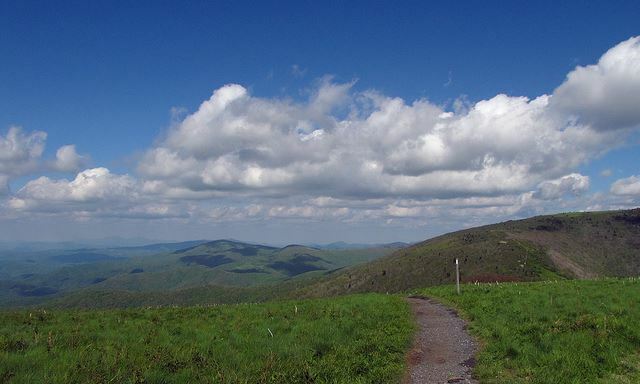 The highest peak in the Northeast, it's a trail which is better-suited to more experienced hikers, usually taking anywhere from 8 to 9 hours in total. 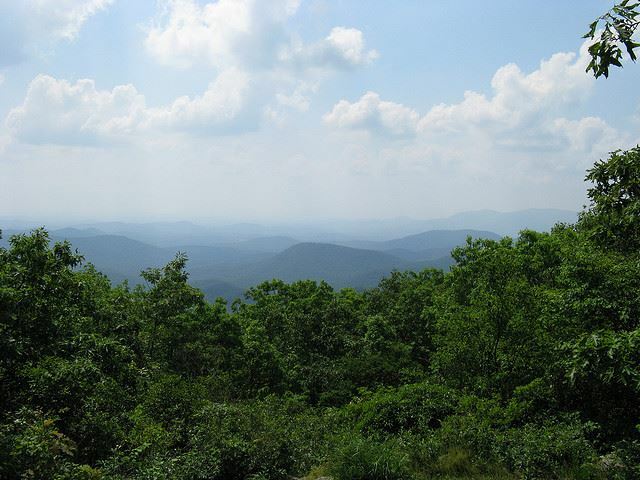 Encompassing over 500,000 acres of lush forest, the Pisgah National Forest is one of the highlights of the Southern Appalachians, sprawling across Western North Carolina. 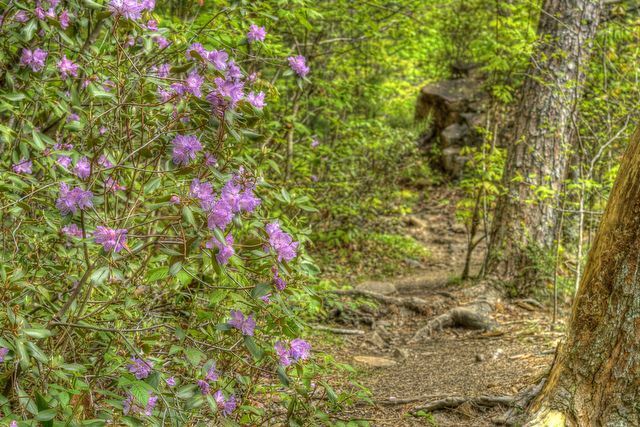 There are several long distance trails to choose from, such as the famous Mountain to Sea Trail and Art Loeb Trail, as well as numerous camping sites and its proximity to the Great Smoky Mountains National Park is a bonus too. A variety of fascinating wildlife, ranging from the bald-headed eagle to the American black bear. See some of the world's most vivid hues as autumn approaches New England. It is important to remember that all seasons of the AT bring their own challenges. Summer produces an onslaught of yellowjackets, mosquitoes, chiggers and other insects, as well as the risk of dehydration and black bear encounters, though accidents are rare as long as their safety isn't threatened (most are used to human activity, but giving mother bears and their cubs is a wide berth is strongly recommended). Winter draws in cold temperatures and treacherous ice on some of the higher elevations. The United States National Park Service holds many outposts and a substantial online resource offering a wealth of information ranging from local attractions to must-reads like park alerts and environmentally-conscious camping among other activities. While many trails are remote and tranquil, there are other areas where there is likely to be a larger congestion of tourists. 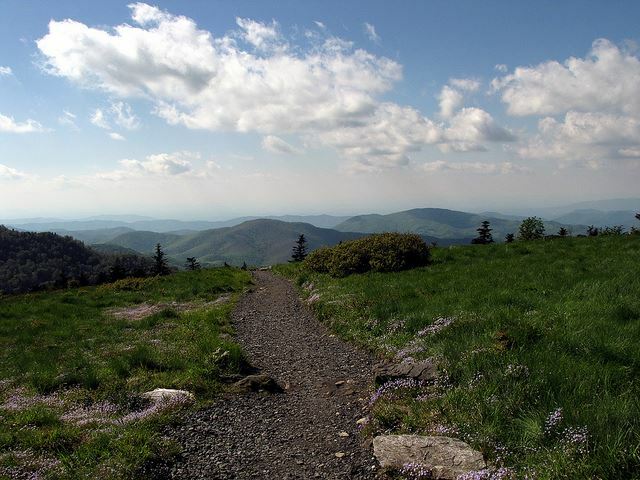 For news, folklore, events and information about hiking, camping, and other outdoor activities, The Appalachian Trail Website is an excellent source, and good to keep an eye on. Each year the AT changes slightly, so it's a good idea to use updated maps and GPS resources for hiking. See backpackerverse.com/appalachian-trail for some useful info if preparing an expedition. Have a look at TripAdvisor – with tens of millions of reviews, you may get good, current views on the area you are visiting. 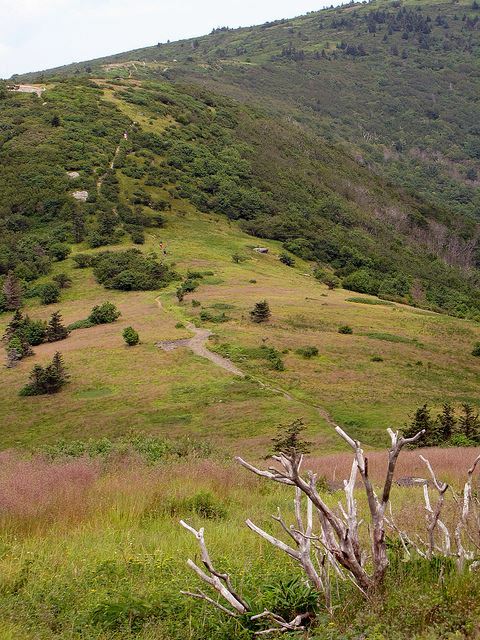 The Appalachian Trail runs 2175 miles, from Maine to Georgia, on a combination of public and private land. Constructing it was a many year effort of countless volunteers. Some people have fulfilled a life's ambition by walking the entire Trail, mostly in bits and pieces over the course of years. Some walk the same stretch more than once. See www.appalachiantrail.org.